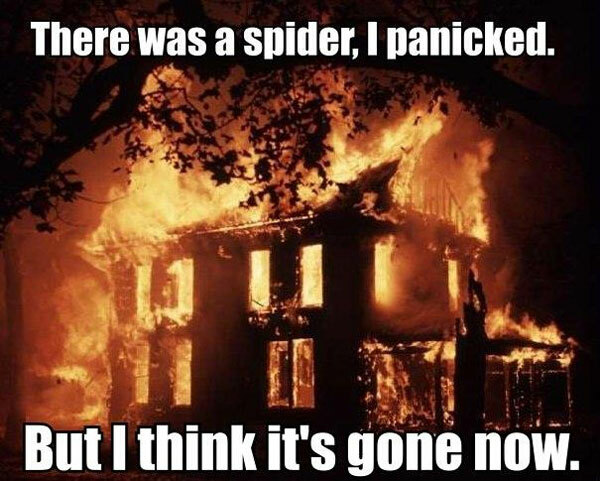 There was a spider, I panicked. But I think it’s gone now. Created about 6 yrs, 6 mths ago (October 9, 2012). Updated about 6 yrs, 2 mths ago (February 12, 2013).